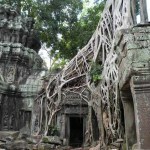 Siem Reap tour - Early Bird Discount! Plan your trip as earlier and get more discount. 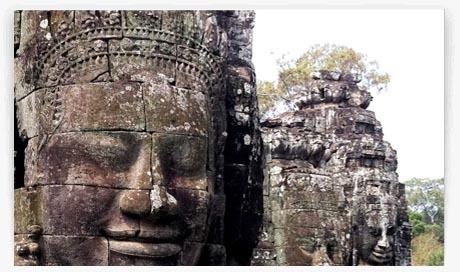 This highlight 4 days visiting Cambodia with Phnom Penh, the Pearl of Cambodia, houses much sensational colonial architecture and iconic landmarks and Siem Reap, the famous temples of Angkor, Angkor..
Book your trip to Ho Chi Minh city, travel free & easy! 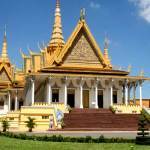 Plan your trip to Hanoi, book day tours and travel free & easy! Book your tours in Da Nang, customize it and save now. 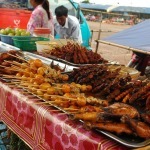 Book your tours in Vientiane, customize it and save now.